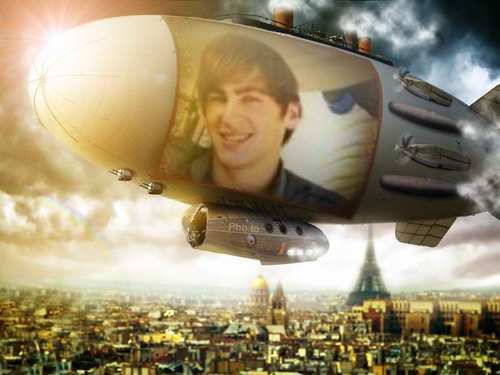 kendall-airship over paris. . Wallpaper and background images in the Paris club tagged: paris big time rush kendall. This Paris fan art might contain hali ya hewa puto and kibofu afya.